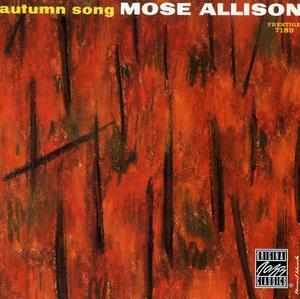 I originally discovered Mose Allison through The Who’s cover of “Young Man Blues” and for many years have enjoyed the iconic album “Mose Allison Sings”, this year I have delved deeper into his catalogue and in June acquired the “Autumn Song” album from which this is a cover version of a Jimmie Rogers song, not to be confused with a song of a similar title made famous by Elvis Presley. 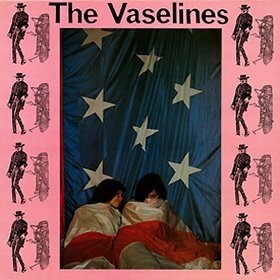 Scotland’s own The Vaselines are back with their first new album in 20 years. Formed in 1986 in Cumbernauld, the band was originally a duo between its songwriters Eugene Kelly and Frances McKee, but later added James Seenan and Eugene’s brother Charlie Kelly on bass and drums respectively from the band Secession. 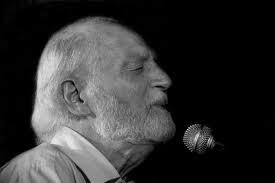 McKee had formerly been a member of a band named The Pretty Flowers with Duglas T. Stewart, Norman Blake, Janice McBride and Sean Dickson. Eugene Kelly had formerly played in The Famous Monsters. 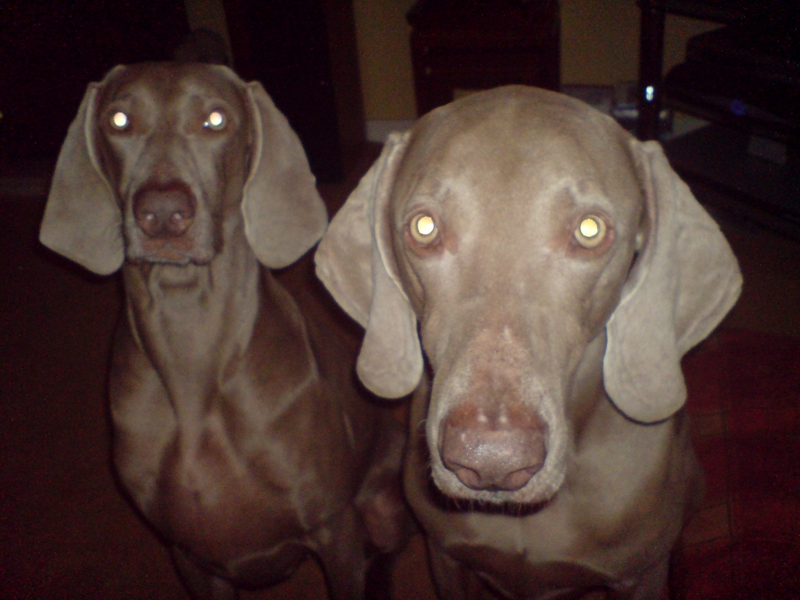 Their second EP “Dying For It” was released in Marc 1988 and featured their songs “Molly’s Lips” and “Jesus Doesn’t Want Me for a Sunbeam,” both of which Nirvana would later cover. 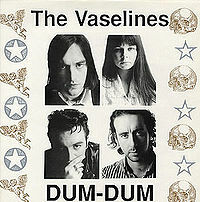 Their only album until now “Dum-Dum” was released in 1989, shortly after which the band broke up. They briefly reformed in 1990 to open for Nirvana when they played in Edinburgh. Though they were not widely known outside of Scotland during their short career, their association with Nirvana brought exposure to the band. Nirvana frontman Kurt Cobain once described Kelly and McKee as his “most favorite songwriters in the whole world”, and even named his daughter Frances Bean Cobain after McKee. From the summer of 2006 they have gradually evolved back into a working unit, firstly touring to promote solo projects then in 2008 making their US live debut. 2009 saw the release of their earlier material and now we have some new gems to love.